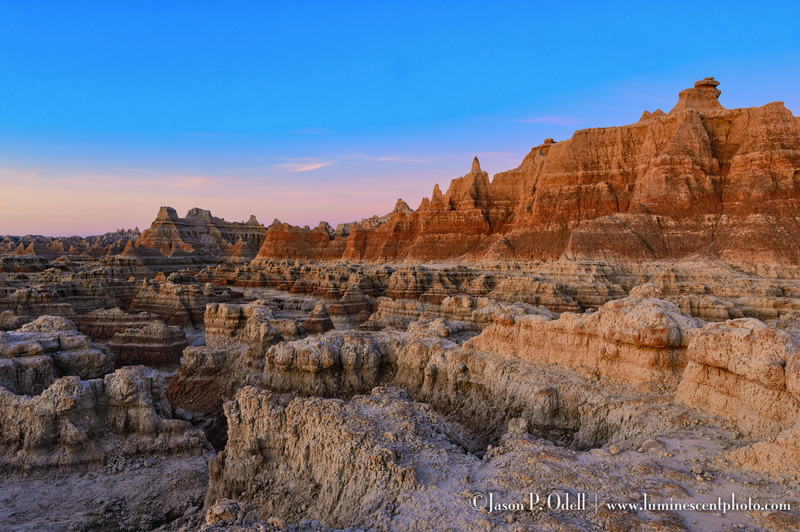 Registration for my annual South Dakota Badlands instructional photo safari closes on August 1st. Space is limited to eight (8) photographers. 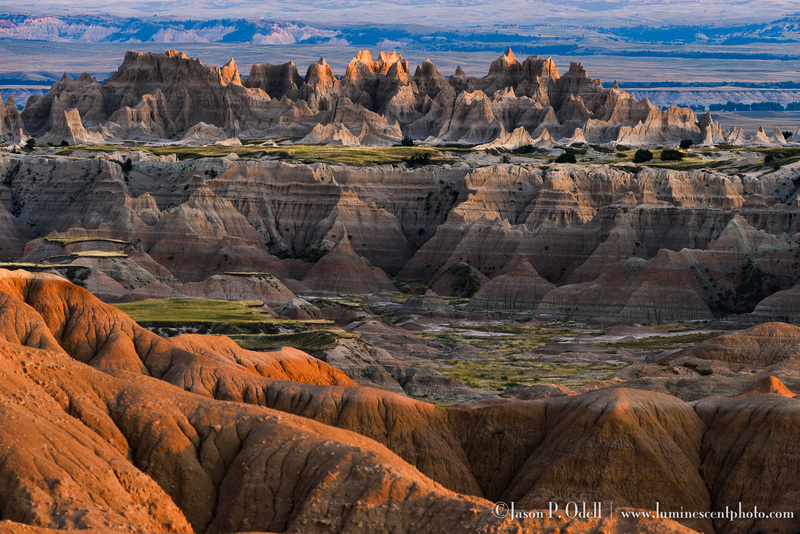 On this trip, you’ll not only be treated to some of the most interesting landscapes in the US, but you’ll also receive personal field and processing instruction from me. This is one of my most popular landscape photo safaris, and you’ll learn my end to end approach to photography, from camera to post-processing. Discounted lodging is available when you register by August 1st. 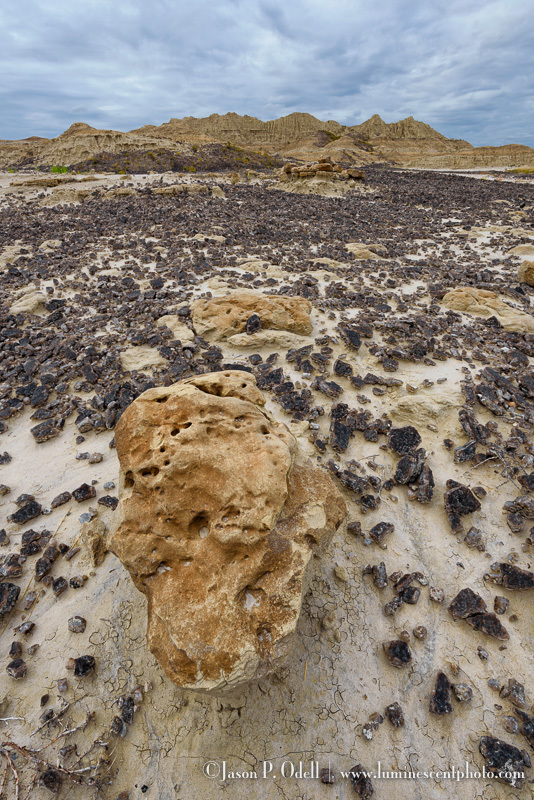 Focus-stacking is a technique that macro photographers have used for years to maximize depth of field in close-up images. 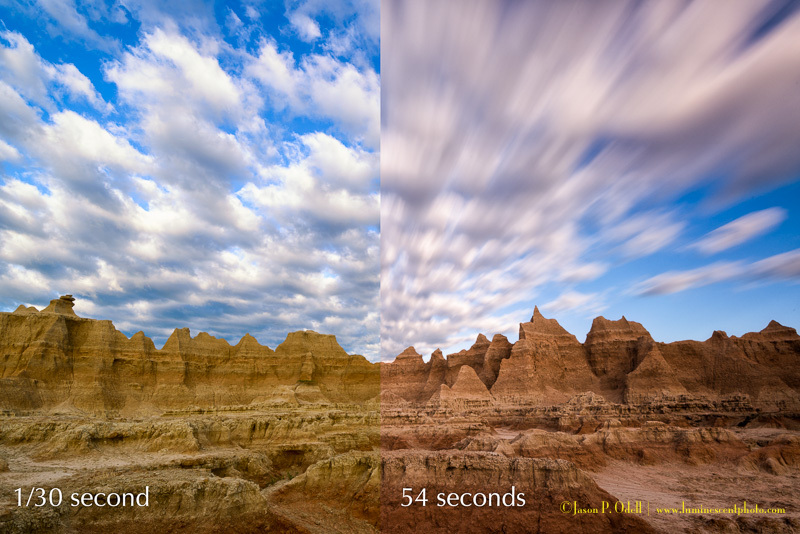 You can apply the same technique to landscape photos, too. 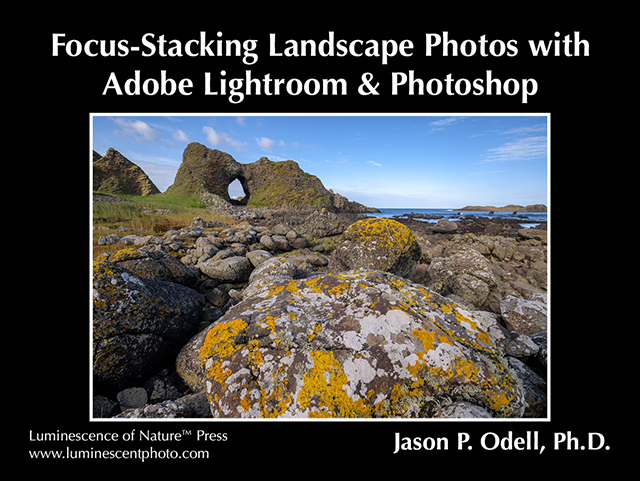 While dedicated focus-stacking software has been around for a long time, this tool is now built-in to Adobe Photoshop CC (you just have to know where to find it). That means if you have the Adobe Photography subscription package, you can start experimenting with focus-stacking right away. I’ve put together a FREE focus stacking guide (PDF eBook) that you can download for free. Simply add the item to your cart and proceed to free checkout. The file will be delivered to you via email.